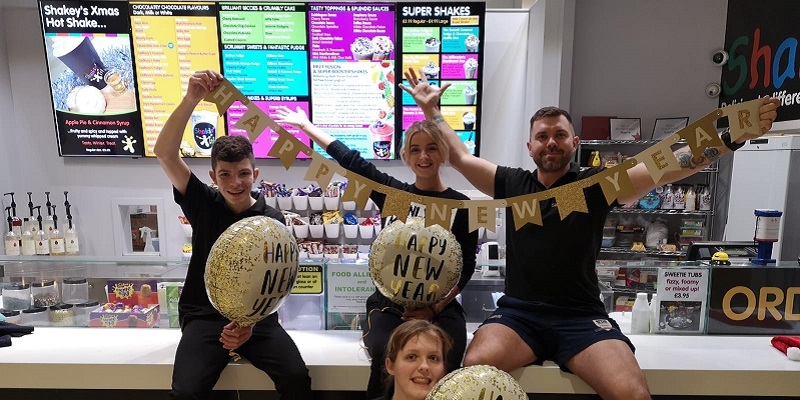 Here at Shakin' it, we hear from lots of under16s looking for a weekend or holiday job (we think this might be something to do with our delicious Milkshakes). 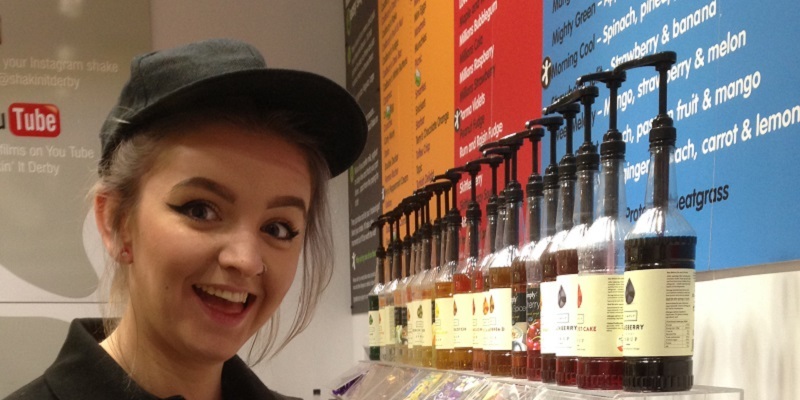 We are happy to consider age 14 upwards to help us at our busy Shake Bar. When jobs are available, we tend to put a post on our Facebook page and the intu Derby jobs page, so it's worth keeping an eye out! But, did you know there are strict rules and regulations if you are at school and want to work part-time? This is to make sure that you are doing the right sort of work and the job doesn't interfere with your studies. Parental consent is essential (so if you apply for any of our vacancies, please check with your mum, dad or legal guardian first). Then, when the hours and type of work have been agreed, we have to get a work permit signed by Derby City Council. Our vacancies are very popular so, once you have applied, how does Chief Shakeologist Leigh decide who to interview? This can be very difficult as he is sometimes faced with over a hundred CVs for one job! A stand out application will definitely catch Leigh's attention and make him want to know more about the person in question! Don't worry if you are applying for your first ever job and you haven't got much experience to put on your CV. The main thing is to include your skills, education, interests and achievements and respond to anything else requested in the job advert. 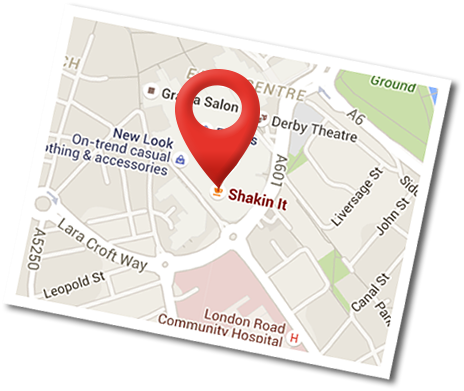 As well as asking for a short CV, we invite applicants to tell us why they want to work at Shakin' it. 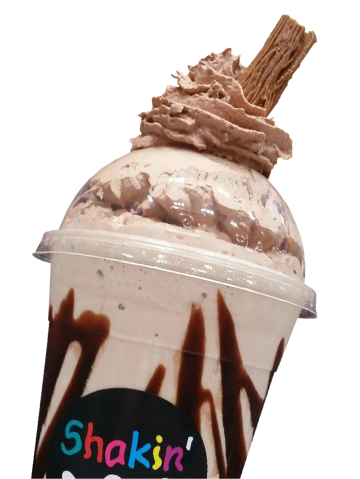 Sometimes they tell us about their favourite Shake combinations (we get super excited about this) or they will describe amazing Milkshakes (or even slightly strange Shakes) that they would love to make). We even receive video applications, which we really like. A recent application from two best friends took the Shakeologists completely by surprise. 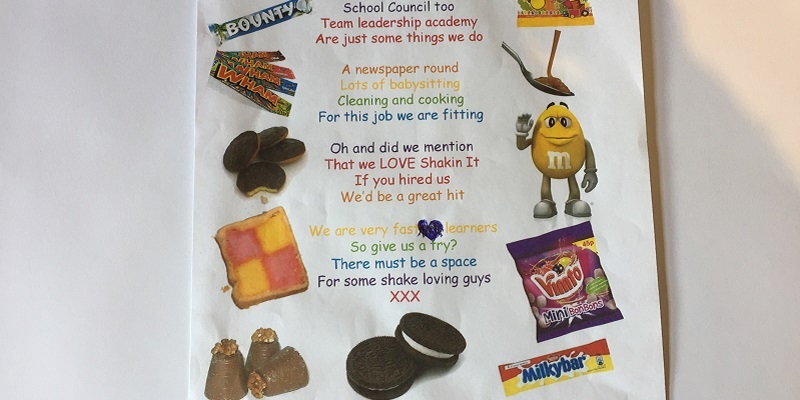 We received a poem, letter, drawings and pictures of chocolates and sweeties which made the application really stand out. 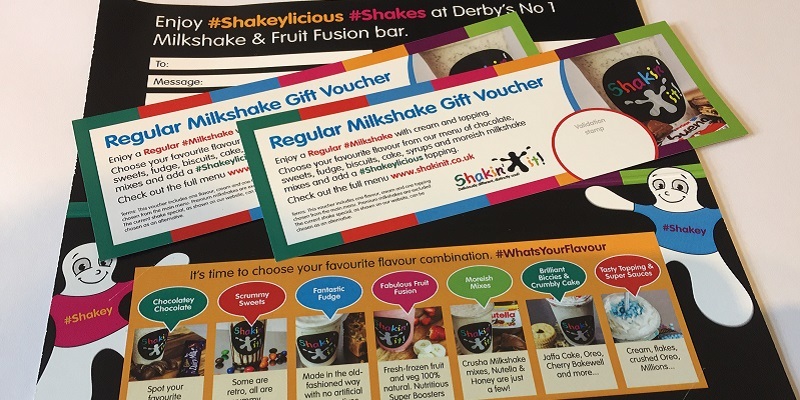 We only had one vacancy and couldn't bear to decide between the two girls, so we sent them some vouchers for free Shakes as a thank you. We were really impressed with Eve and Laura and won't forget them any time soon. And, for the person lucky enough to get the job, what can they expect? 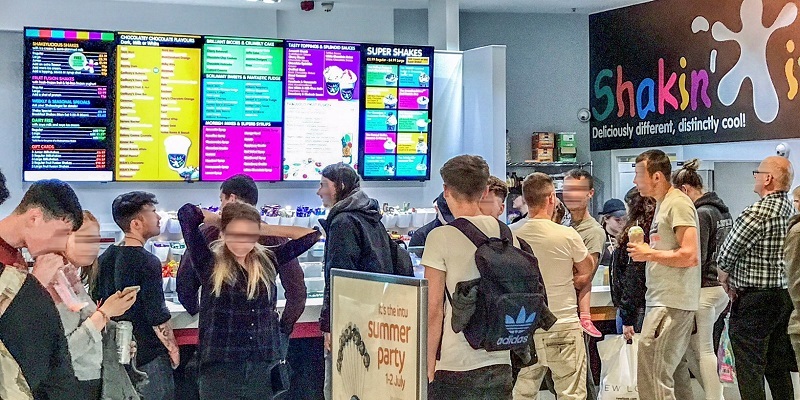 There's a lot of washing up and cleaning down to do (as you would expect in a busy Milkshake Bar). 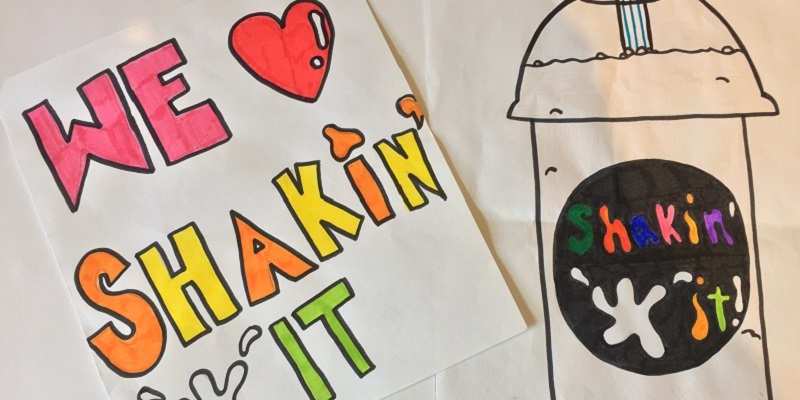 Everyone who works at Shakin' it has to do these tasks, even if they aren't the most exciting ones. 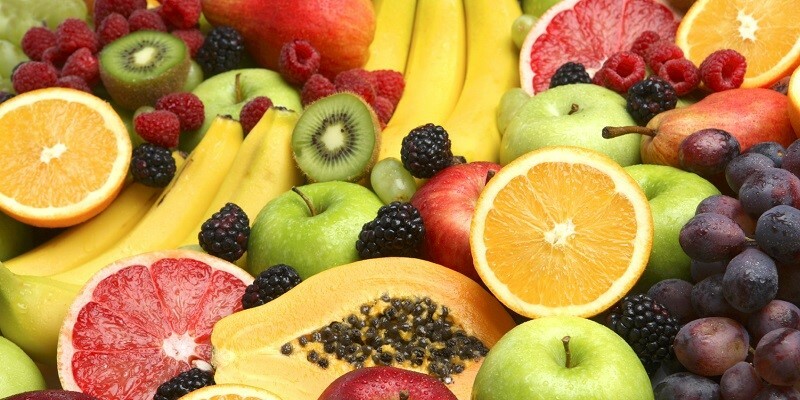 In time, our new starters will learn about shake-making and how to create super flavour combinations - we call this the Art of Shakeology! We have team training sessions to build skills and confidence and some social events throughout the year.